After World War I, the Fishtown section of Philadelphia was a hangout for Veterans who had a need for speed. 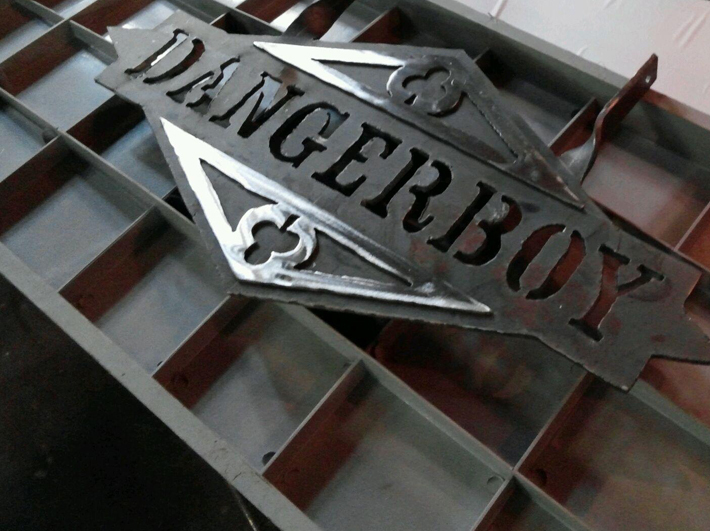 They were known to each other as “Dangerboy” (in the singular tense) and fast motorcycles and cars were their passion. 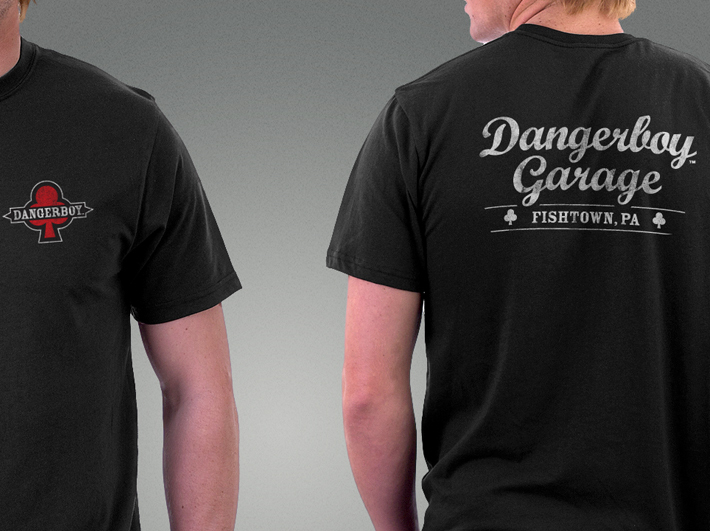 The garage was a place where they would meet, work on their racers and band as a brotherhood. Today the legend of Dangerboy lives on. In Fishtown. On Sepviva Street. An American Landmark for motorcycles, cars and racing. 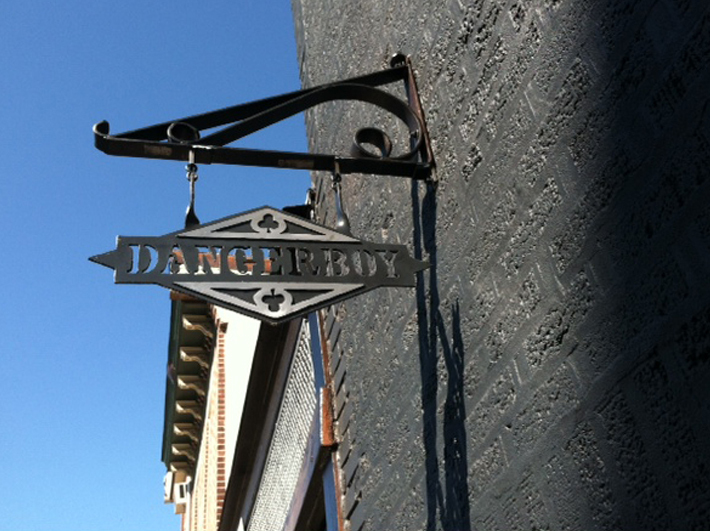 This group of enthusiasts came to Signature for help rebuilding the Dangerboy brand. A new logo with variations, signage, apparel and accessories were designed to give the club a new identity and promote it’s rental space. A new website/ blog is also in the works and will be launched by end of year.